Even if you don't have an iPhone, iPad or any other Apple device, I'm sure you'll still be very aware of the fact that iPhone 6, iPhone 6 Plus, iWatch and Apple itself are some of the latest trending keywords and topics on the World wide web recently. On the 9th of September, Apple released the newest and latest iPhone in its Smartphone line and as expected, it's always the bomb. The interesting part of this is that, Apple released 2 editions of the iPhone 6 on that very day - iPhone 6 [4.7 inch] and a bigger iPhone 6 Plus [5.5 inch]. Who knows maybe Steve Jobs is already annoyed in his grave with this ? Cuz he used to believe a large screen iPhone won't sell.. LOL, please forgive me, just kidding though. If you are an iSheep who's already dying to have the iPhone 6 or you're just a neutral Smartphone user and you're interested in buying the iPhone 6, note that tomorrow - September 19, 2014 is the official availability date of the iPhone 6 i.e. starting from tomorrow, you can buy and start using your iPhone 6. But what if you want to pre-order your iPhone 6 right now so that it will get to you as soon as possible (faster) ? 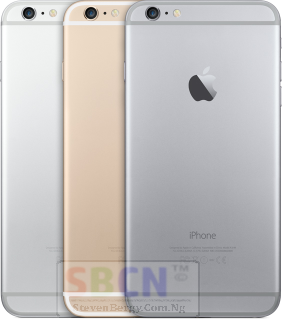 This post will help you to pre-order the iPhone 6 and iPhone 6 Plus -> How and Where to Pre-Order your iPhone 6 and iPhone 6 Plus. 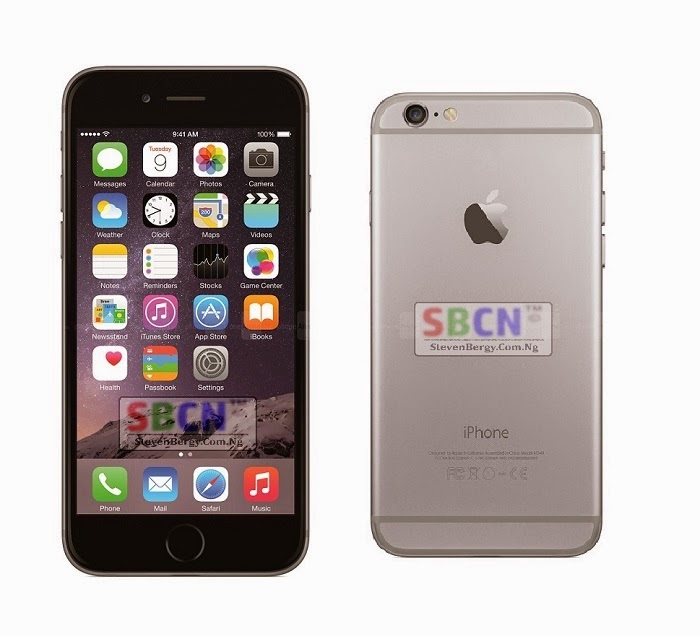 What do you think about the iPhone 6 ? Do you think it worth its price ? Would you rather go for the Samsung Galaxy Note 4 instead ? Kindly drop your comments and contributions using the comment box at the bottom and don't forget to share this post with others by using the share buttons below. Cheers !!! I am also I phone user. Thanks for this great information about Iphone.